SOUTH ELGIN, Ill. (WLS) -- An apparent argument in South Elgin ended with one person in the hospital with a dozen stab wounds. 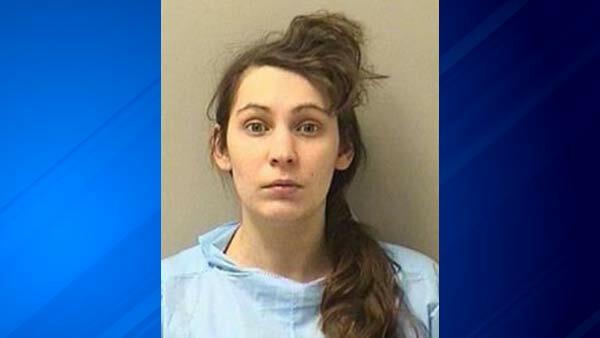 Now, a woman is facing attempted murder charges. Police say they were called to Heather Baltes' home on Sunday and saw her running from the scene carrying kitchen scissors. They say she shares her home with the victim, who was treated for wounds to his head, neck and back.